We bring you apps that you cannot find anywhere else. Using state of the art software, we give you the best Android tools out there. Usability is our key goal. You need tools that are handy and intuitive – we deliver them! Our apps just work, without any need for custom roms or builds. Yet we delivery the best tools for Android! Try the best Android tool apps on Google Play. 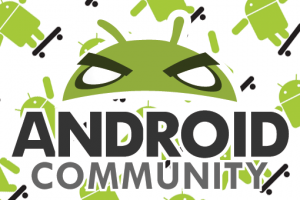 You will get the best android apps that you can find on the Android market.